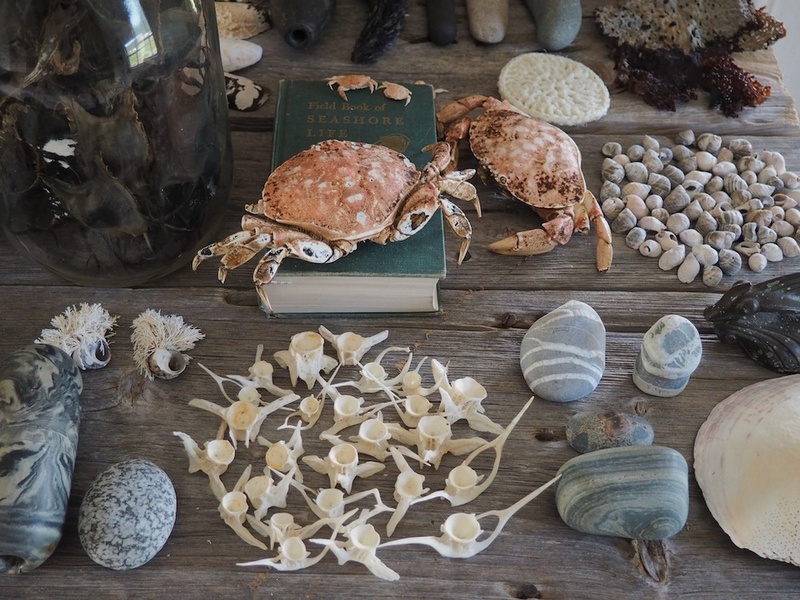 Naturalist and bone collectorJohn Hegnaeur has been collecting bird skulls and other bones near his property on the Bonavista Peninsula for many years. Each bird skull has been preserved in a ziploc bag and identified by name. As part of this exhibition 2 Rooms documented and catalogued the Hegnaeur Collection. 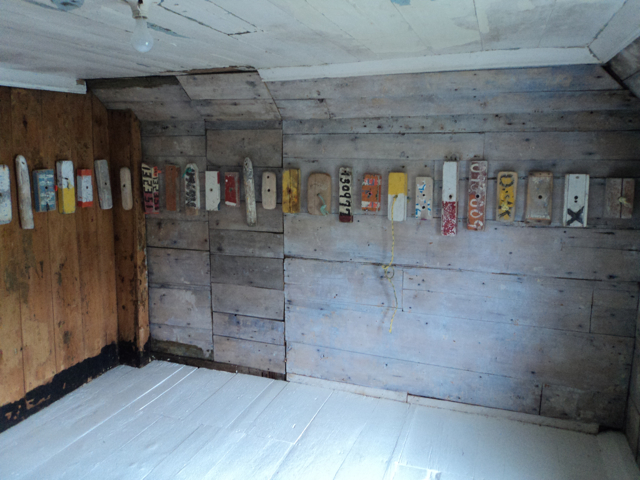 2 Rooms Contemporary Art Projects in Duntara, Bonavista Bay is similar to many other rural communities where fishing was a way of life. With the decline of the cod fishery many outports, similar to Duntara, were resettled to locations closer to roads and services. 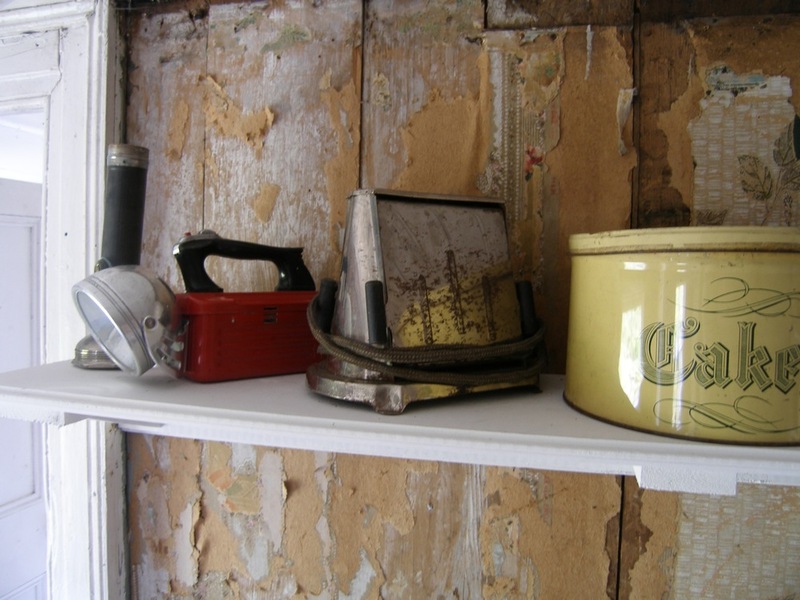 The 1,010 artifacts in the collection have been gathered from a variety of places on the Bonavista peninsula: old dumpsites, abandoned houses, stores and sheds, foundation rock piles, old roads and walking trails. The Artifact Catalogue is a photographic documentation of every object in the collection, creating an important historical and cultural context for 2 Rooms Contemporary Art Projects. 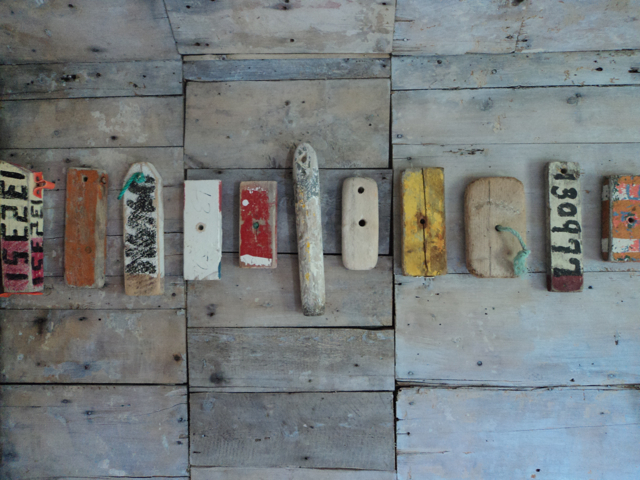 The artifacts, and the historical fisherman’s saltbox in which they are housed, provide a departure point for contemporary art production in 2 Rooms Gallery and Artist Residency. Eggs stolen and collected, ordered and catalogued. Similar yet unique, each egg represents what it might become. Displaced and re-assembled in (salt)boxes with siblings, the eggs both contain and are contained. Boxes gathered from forgotten places, dislodged from stores, sheds and homes. 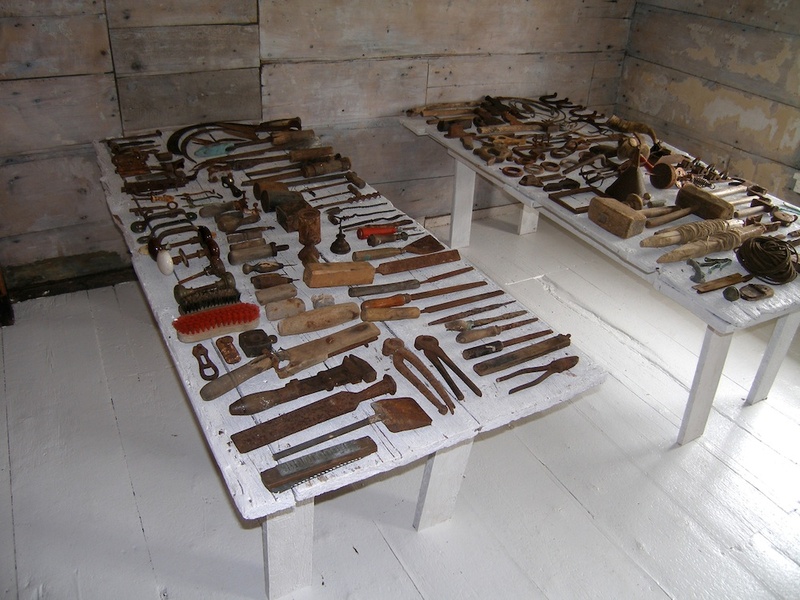 Emptied, like the saltbox houses of outport communities, their simple forms suggest utility and practical construction. Modest structures cobbled together in modest times by modest means. At once container and void, these boxes hold familial memories and frame future potentiality. Catherine Beaudette presents the fourth in a series of annual displays that explore the visual and conceptual rhetoric of museological practice. 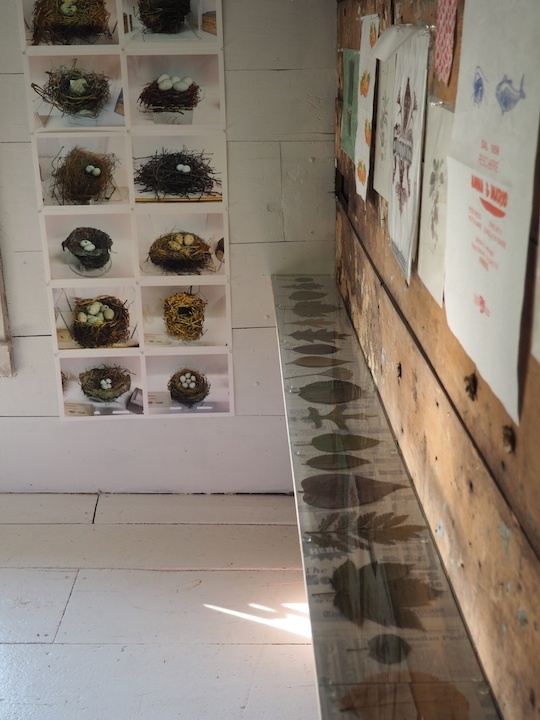 This year, in response to Nature Factory, Beaudette has assembled specimens and artifacts that explore relationships of nature and culture. 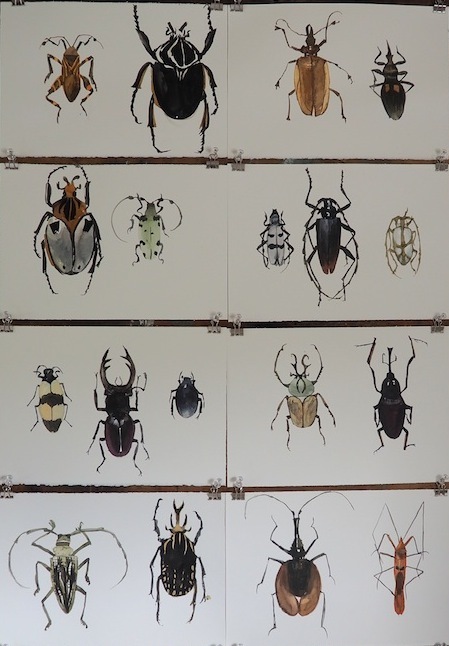 Bugs & Artifacts remind us how tools emulate appendages, and use determines form. 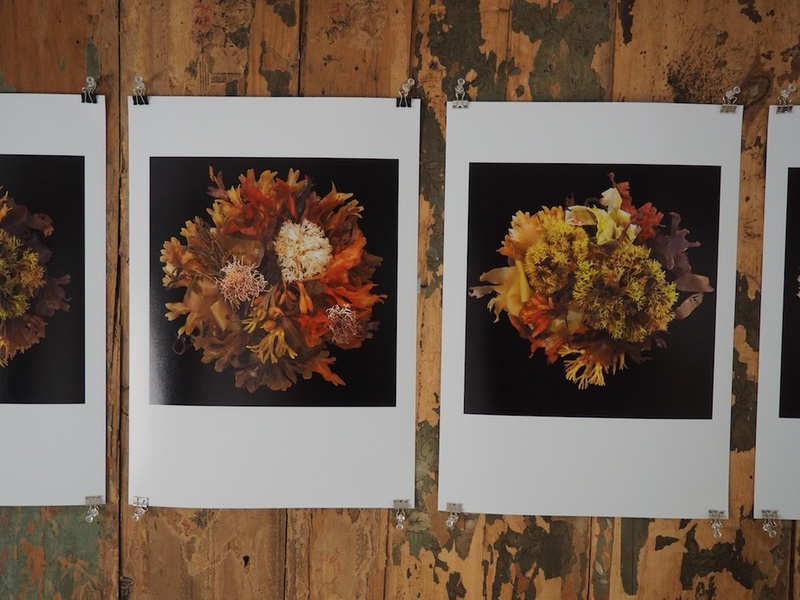 Flag presents a familiar cultural image made entirely of natural specimens. 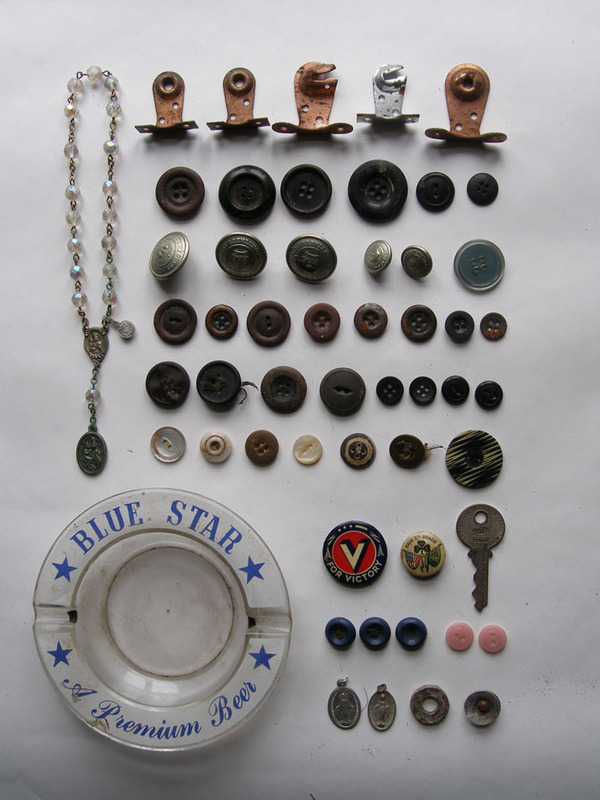 Collections of objects are displayed on tables and walls, to present a visual understanding of the world around us. Catherine Beaudette presents the third in a series of annual displays that explore the visual and conceptual rhetoric of museological practice. 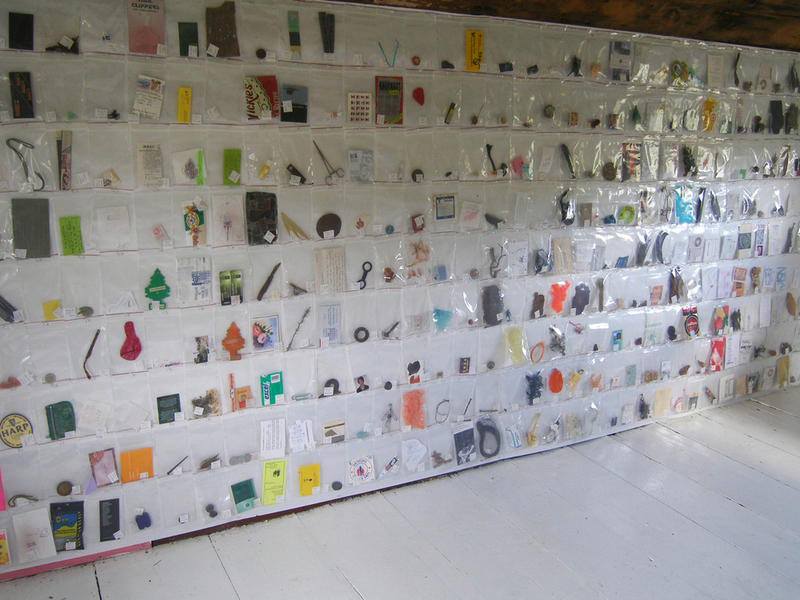 This exhibition features 366 zip-lock bags, one for each day of the year 2000. Every day in 2000, Beaudette collected an object, placed it in a zip-lock bag and recorded the date and location. During that year she lived in Toronto, Newfoundland and Italy, collecting ‘daily artifacts’ from each location. The resulting collection of material culture documents the first year of the 21st century. Catherine Beaudette presents a continuing series of annual displays that explore the visual and conceptual rhetoric of museological presentations. Each exhibition introduces a number of artifacts and natural specimens from her extensive collection. Reordering rusted rural relics and older oceanic items, Beaudette traverses boundaries that are often constructed to separate nature from culture and the past from the present. Gathered over a decade from beaches and abandoned buildings, the objects and fragments have been stored in a shed at the far end of town. Gradually it became apparent that a museum would be needed to contain the accumulation. The incarnation of this museum is on the edge; Longshore, Broad Cove, Duntara, Bonavista Bay, Newfoundland is a dead end road. The location is strategic, en route half way to the continent. Isolated on an ocean island, itself a geographic fragment, the museum attempts to oscillate within a network of critical disciplines: archaeology, anthropology, natural history and visual art. The rendering of forms, from object to paint or specimen to collection, the idea of rendering the past into something concrete, solid, and tangible is an ironic or inherent quality of this work. As a process that both upholds and questions that what it seeks to critically engage; the finite and temporal representation of history, this museum orbits the many discourses of material culture. The works that comprise it attempt to navigate the doubling and tripling up of the many ways of thinking about and looking at the world around us.